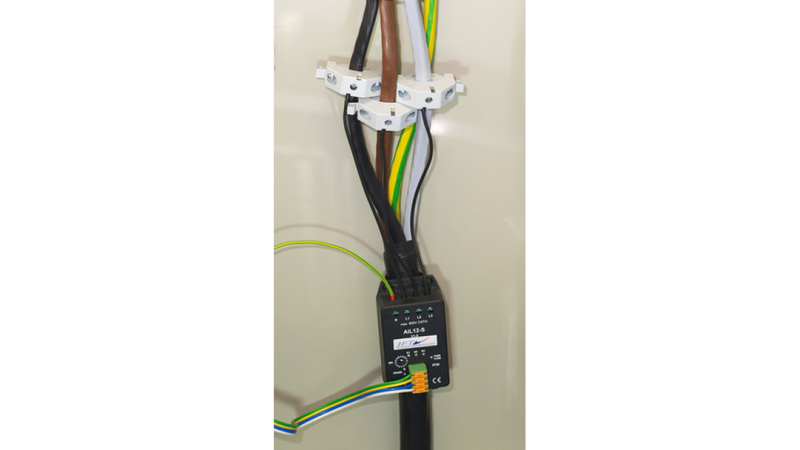 The Selfcutting Clamp for voltage presence indicator is designed to connect to a power wire, without a need to remove insulation. Ensures galvanic contact with individual phases in power cables through a single sensing wire whitch can be lead out. Used for voltage presence indication in supervisory control and data acquisition systems.